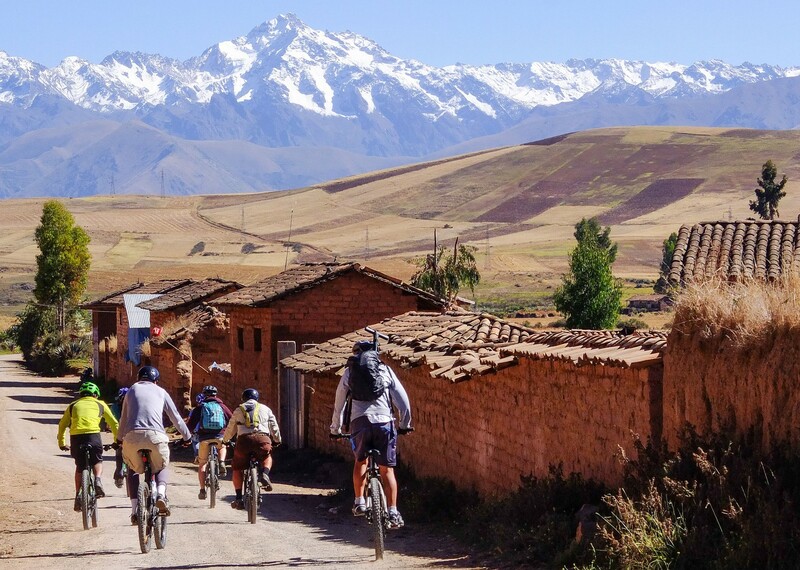 Our latest Peruvian mountain biking holiday is a challenging yet incredibly rewarding cross country journey from the shores of Lake Titicaca to the Sacred Valley of the Inca and the famous Inca citadel of Machu Picchu. 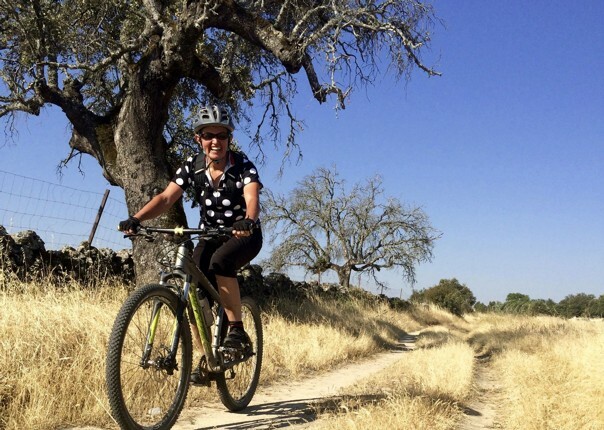 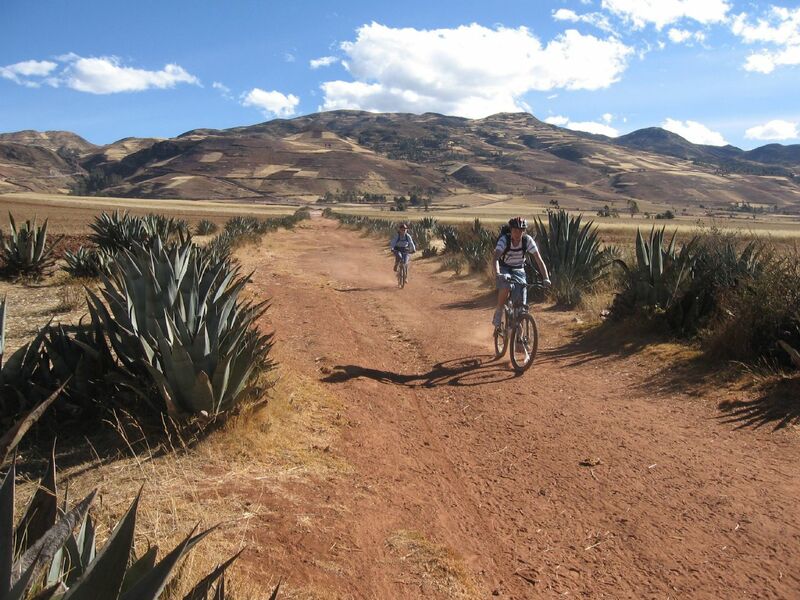 This cycling expedition explores remote roads and trails across the altiplano, tackling mountain passes and camping in stunning wilderness locations. 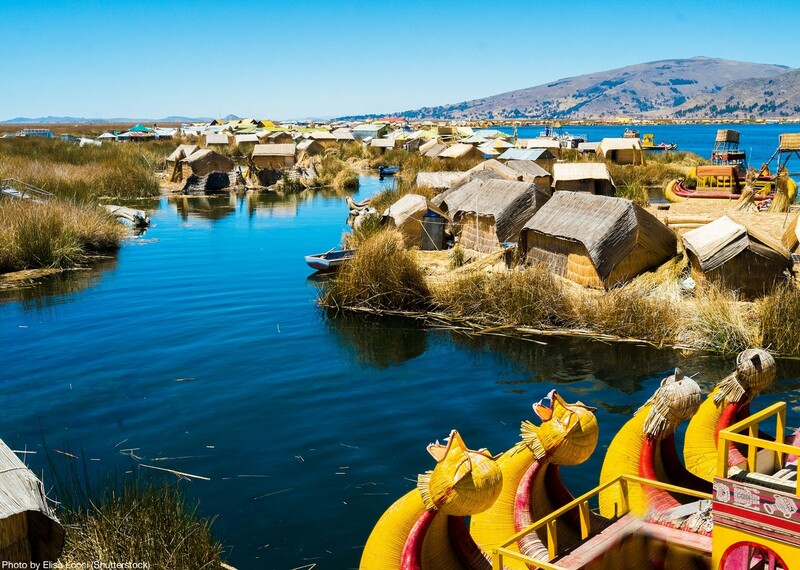 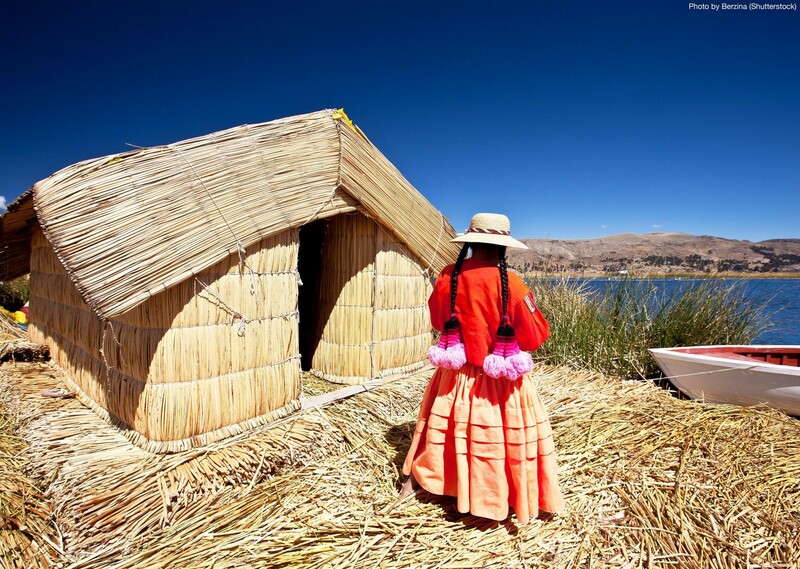 Arriving in the rarefied air of the high altiplano we have a gentle few days siteseeing in Puno and discovering the unique floating reed islands of Lake Titicaca. 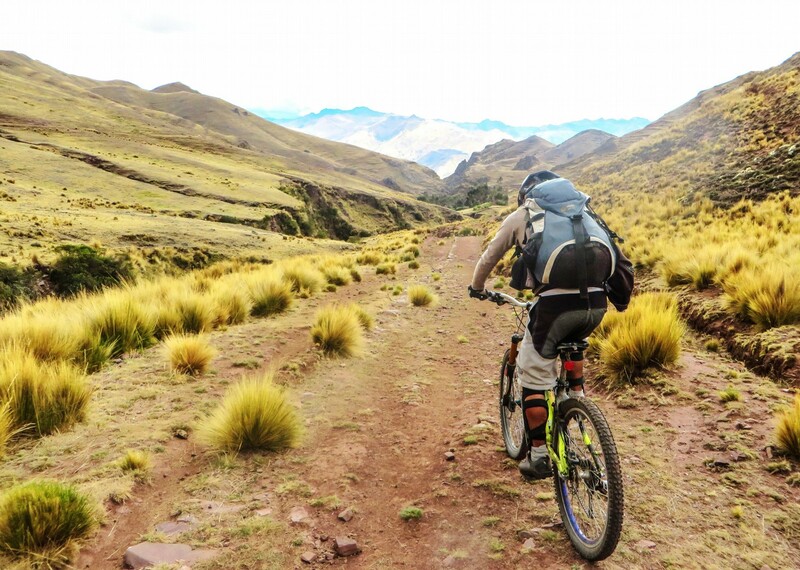 Once acclimatised we take to our bikes for a true adventure across vast plains, through eerie canyons and past far-flung rural communities. 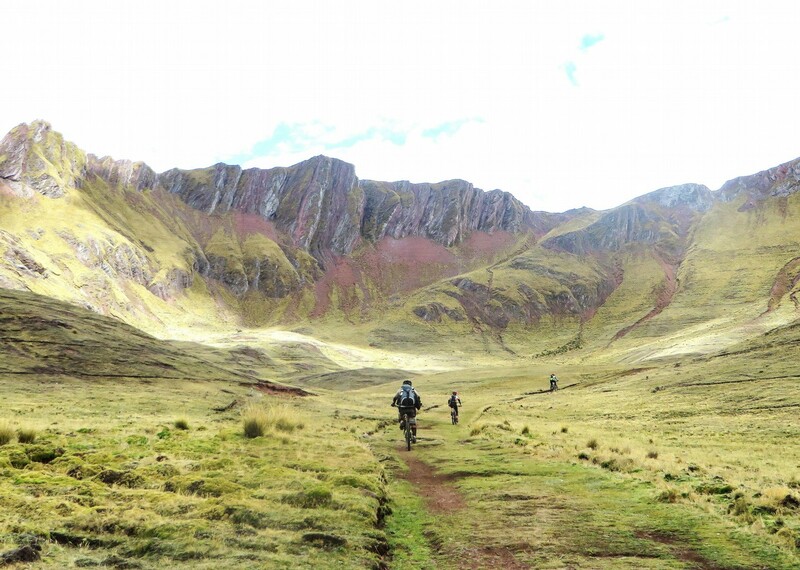 We’ll be spending many nights camping under the immense canopy of stars that are at their absolute finest in the clean high-altitude air. 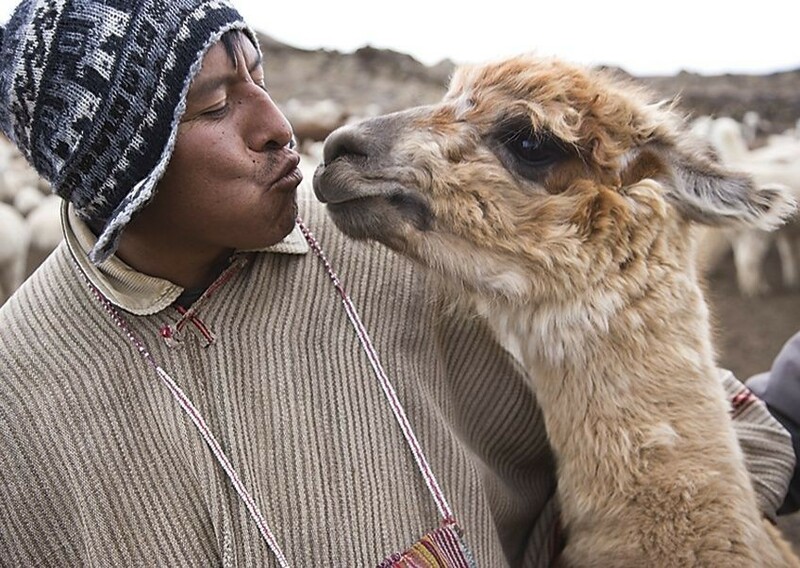 We also have the opportunity to stay at an experimental Alpaca breeding station and visit remote country schools. 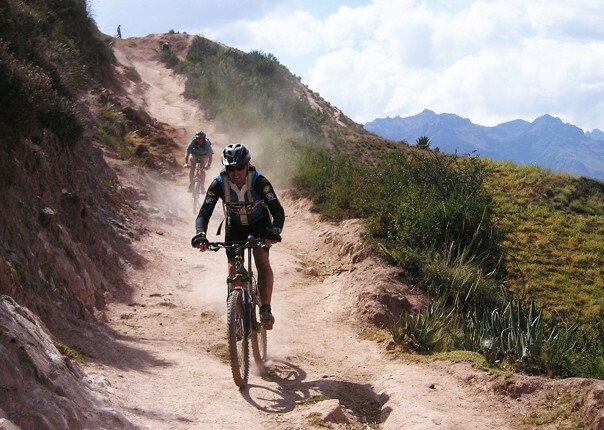 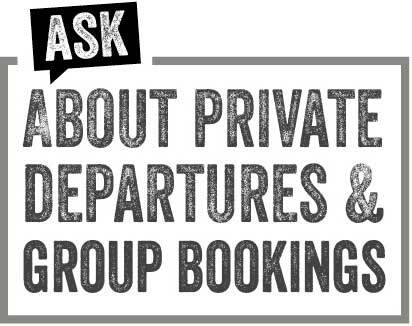 The riding is diverse but largely consists of rarely used dirt roads and jeep tracks combined with some quiet tarmac roads. 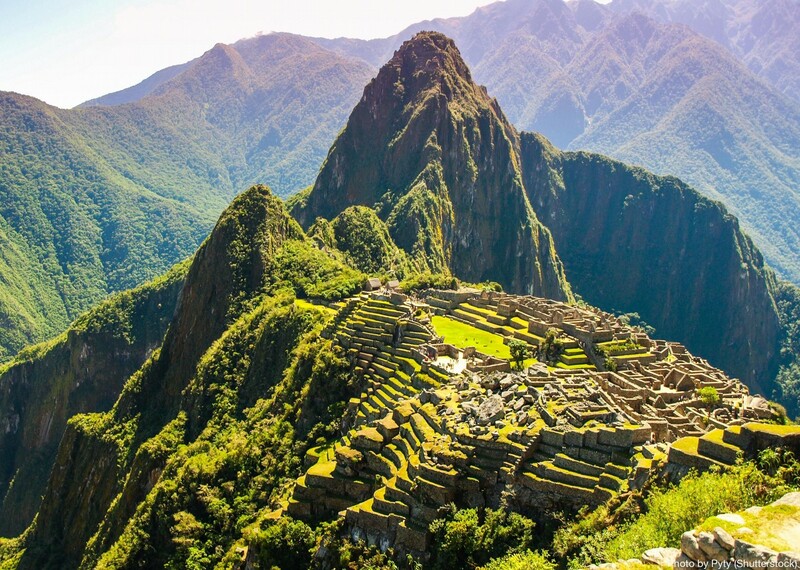 Towards the end of our trip we enter the Sacred Valley, following the Urubamba River towards the world famous ruins of Machu Picchu. 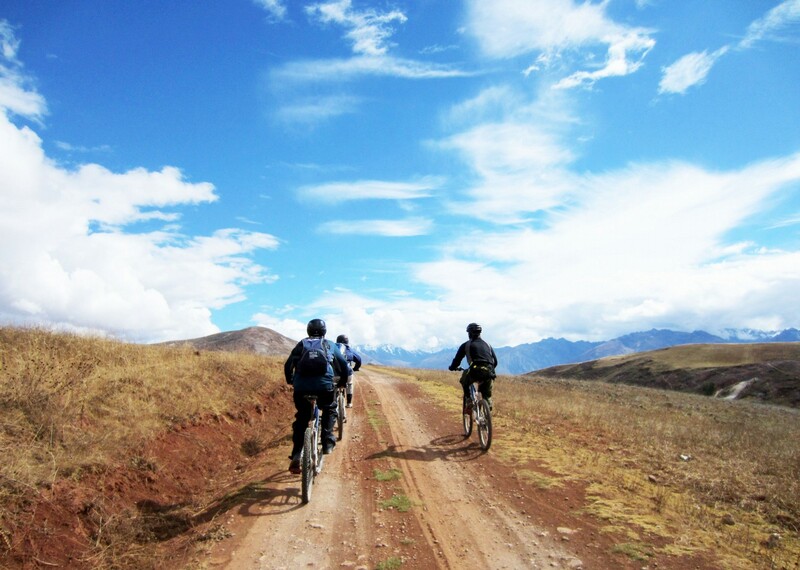 Our visit to the hilltop fortress will be the highlight of the trip for many guests. 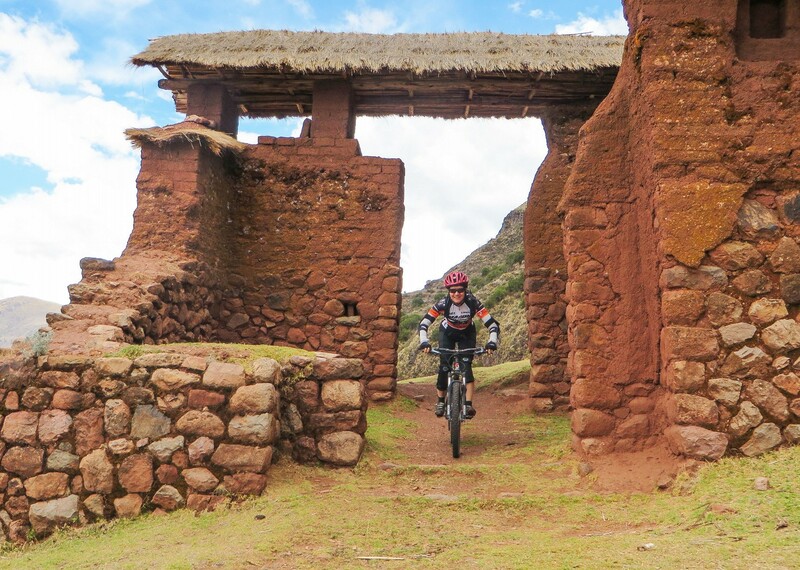 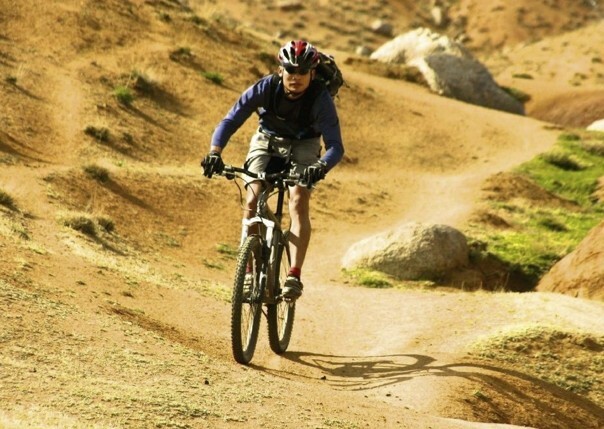 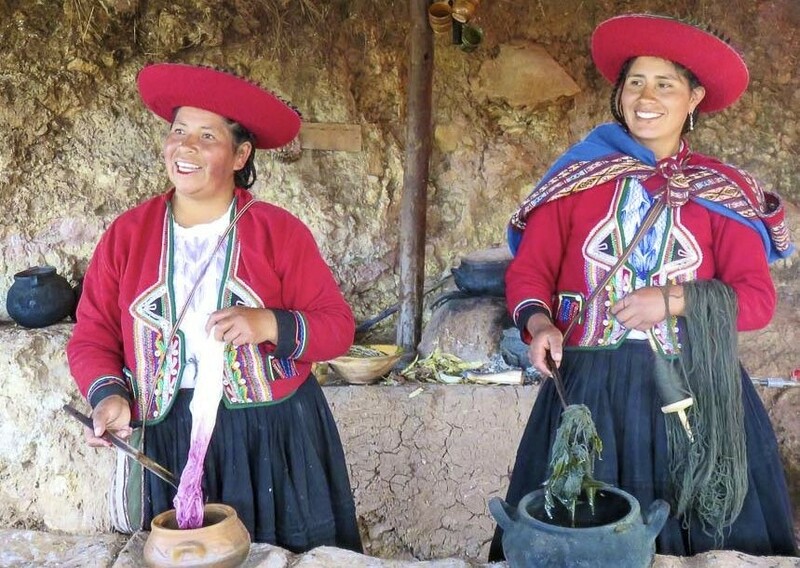 Fully supported by our expert local guides and support staff you will be able to learn about the fascinating culture of Peru on this amazing mountain bike tour. 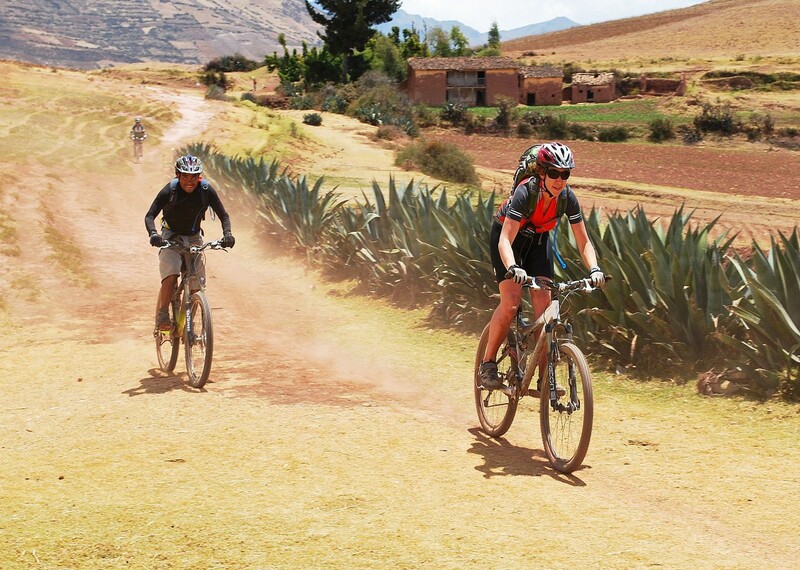 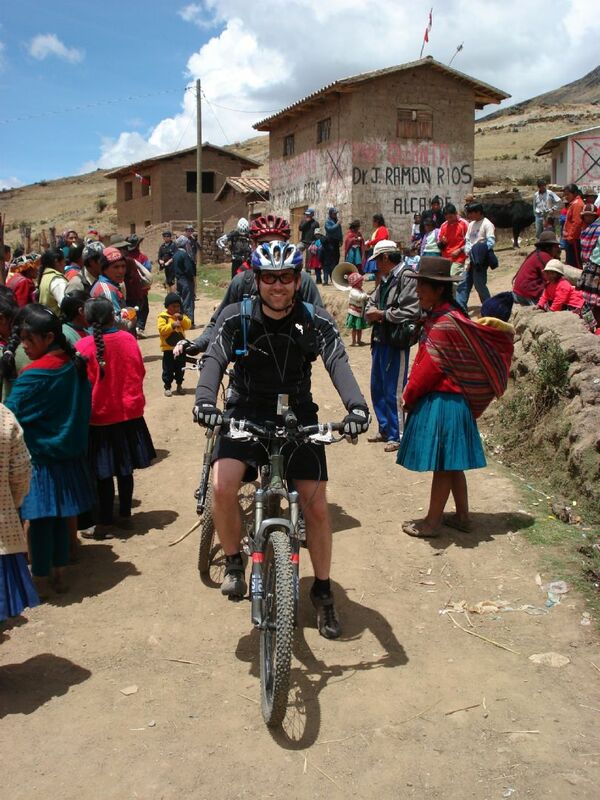 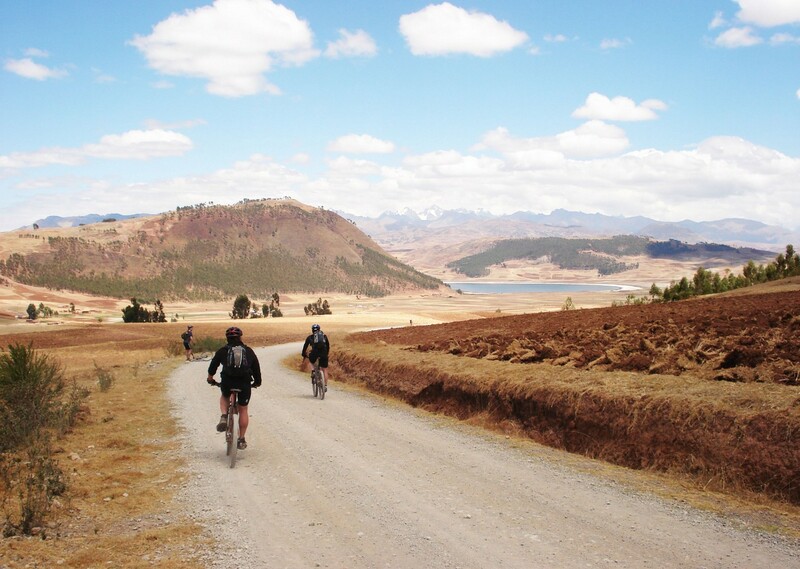 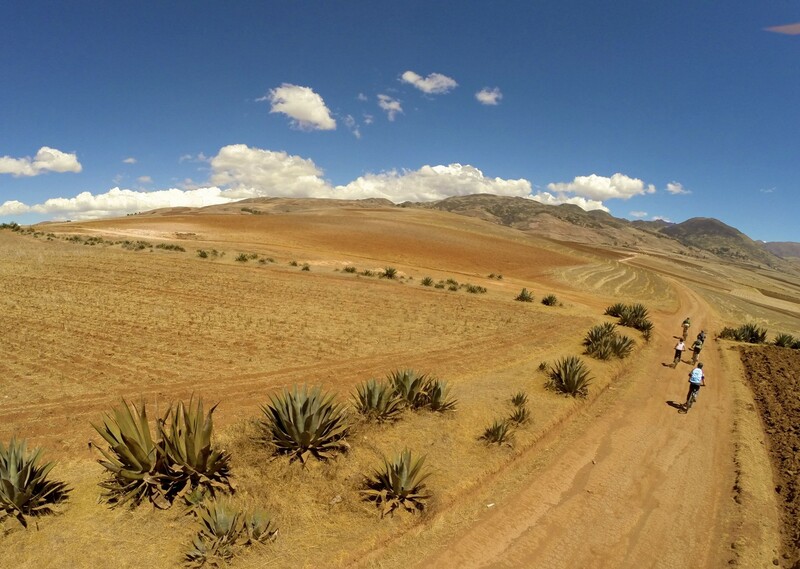 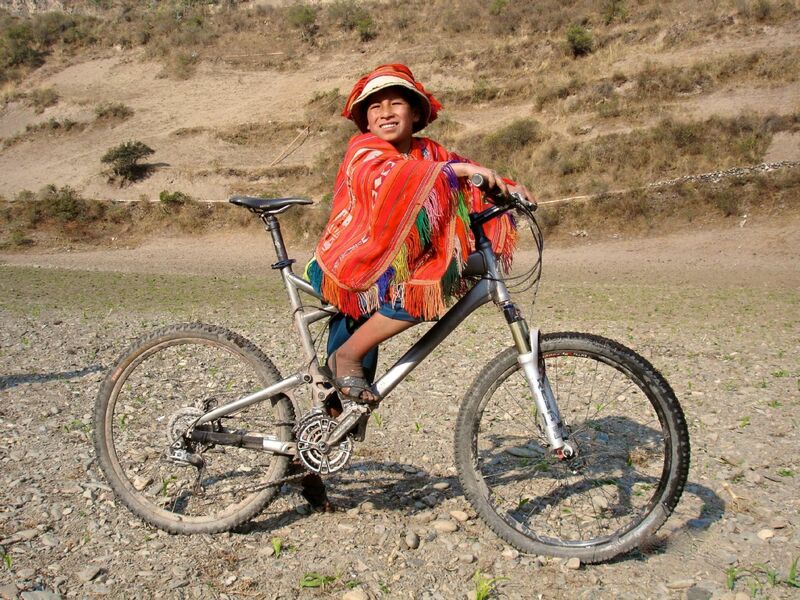 Our Andean Journey offers a number of physical challenges but technical riding is minimal. 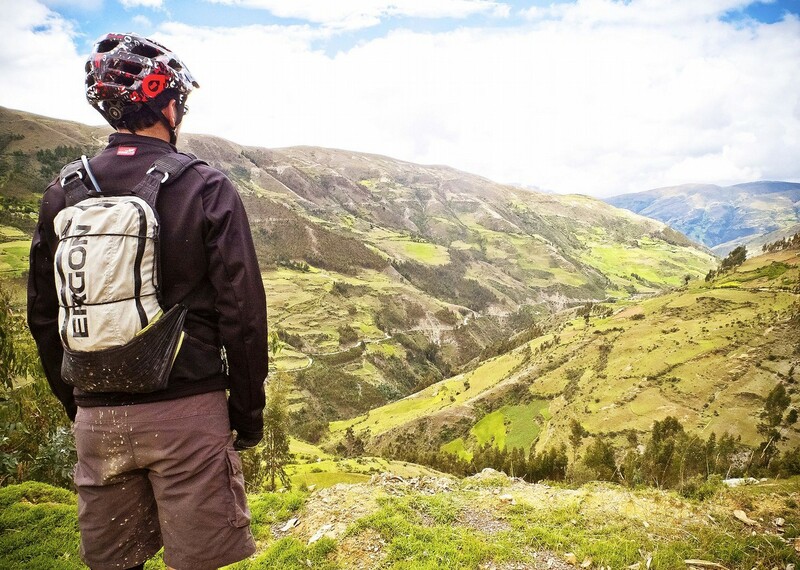 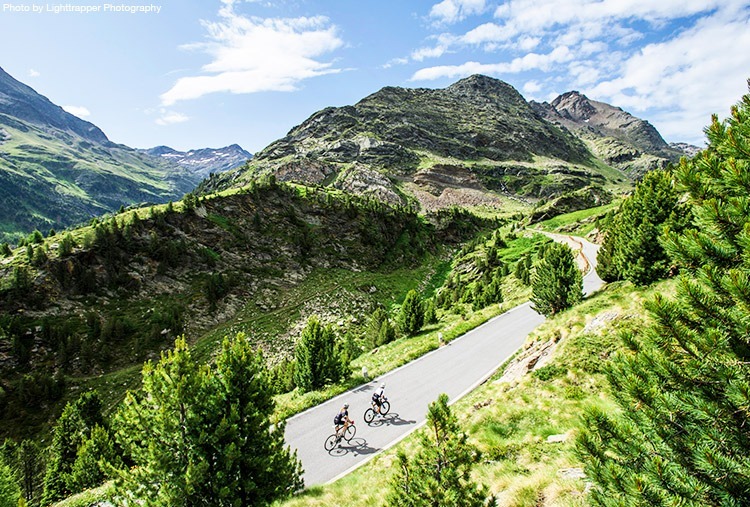 The post 10 breathtaking sights best admired from the saddle appeared first on Skedaddle Blog.